Nice logo, shame about the tax bill. 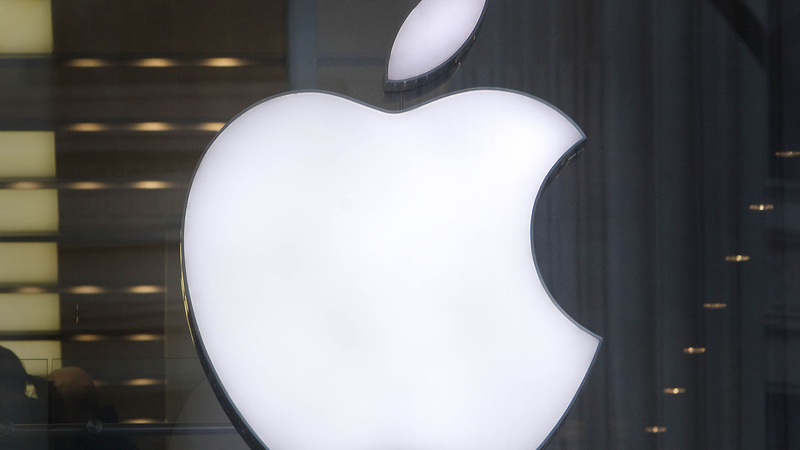 Apple is one a series of global tech companies that have attempted to flout tax liabilities. One of the most worrying aspects to emerge from the Apple-Irish government tax avoidance scandal is that neither side thinks they have done anything wrong – at least that’s what they’re saying publicly. “We haven’t done anything wrong, and the Irish government hasn’t done anything wrong,” said Apple chief executive Tim Cook, bold as brass. This despite the fact that the European Commission has deemed the deal – which allowed Apple to reroute billions of its profits through an Irish “head office” without paying any tax – to be illegal, ordering the company to pay $13 billion back to Ireland. The Irish government’s decision to appeal against the EU decision on the “grounds of defending the integrity of our tax system” is beyond derisory – given that it was the “integrity” of our tax system that got us into this fine mess in the first place. It’s also a bit tough to swallow the new anti-EU spin – that the Commission has no right to interfere in our financial affairs – given that we have dutifully followed European austerity measures every step of the way for the past seven years. Doubtless, Apple located here in the first place because of our 12.5 per cent corporation tax rate on profits – among the lowest in Europe – but the Commission found that the US company had effectively paid a tax rate of 0.005 per cent. Put another way, Apple was paying tax of €50 [that’s fifty euro!] for every million euro it earned in profit. And what’s worse is that our friends in the Revenue sanctioned the arrangement.